Rooms From: $USD 99.00. Just a 5-minute walk from the beach, this hotel and restaurant is 4 km east of the center of Hatillo. It offers a landscaped outdoor pool and free Wi-Fi. Puerto Rican coffee and international cuisine are served at the Meson Restaurant and Bar. Rooms From: $USD 500.00. 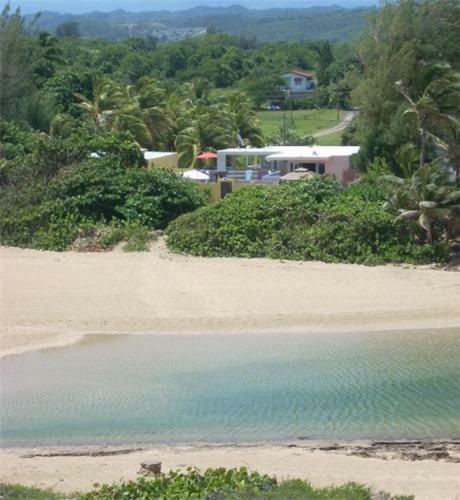 Located on the beach with 5 miles of secluded trails, this house in Arecibo, Puerto Rico features an outdoor pool. This house has an Asian-inspired theme and a full kitchen.